Unbelievable opportunity to own 19.95 acres in Leland! 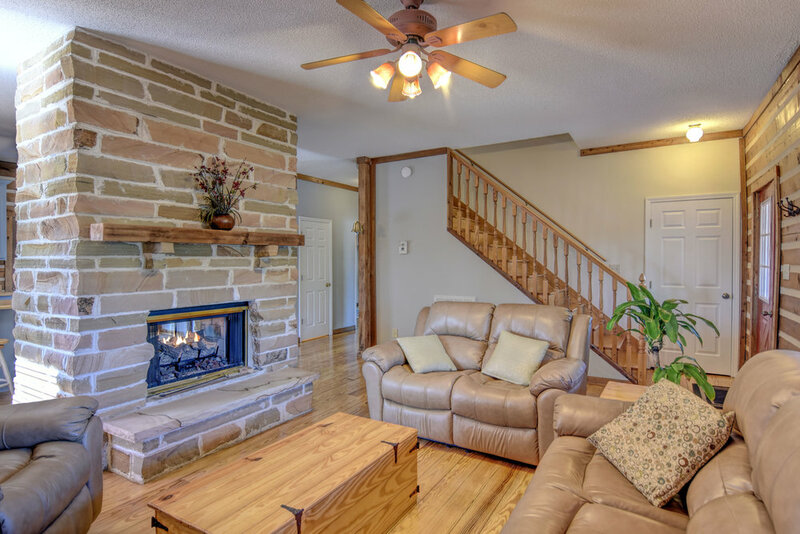 Custom built log home with open concept and custom Tennessee Limestone fireplace. 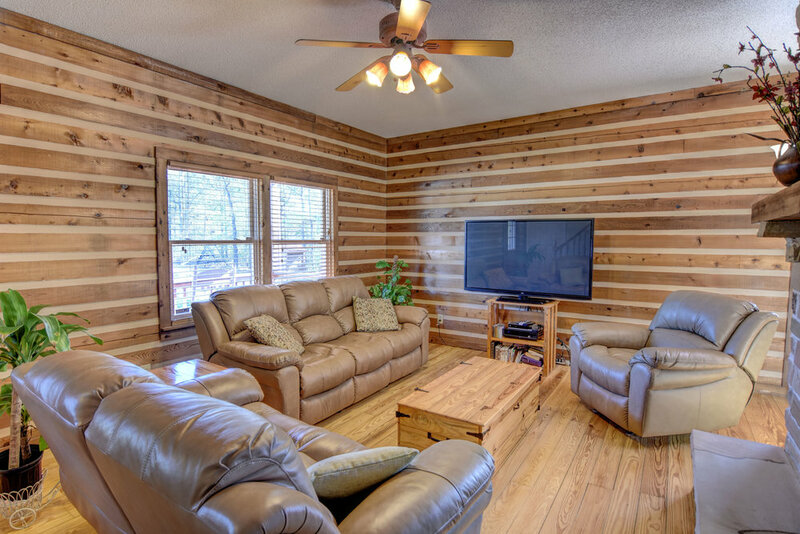 The home has gorgeous hardwood floors and a first floor master bedroom and additional bedroom. The second floor has 2 bedrooms and full bath. The welcoming front porch overlooks the 16 x 32 in ground pool and large barn with 3 horse stalls. 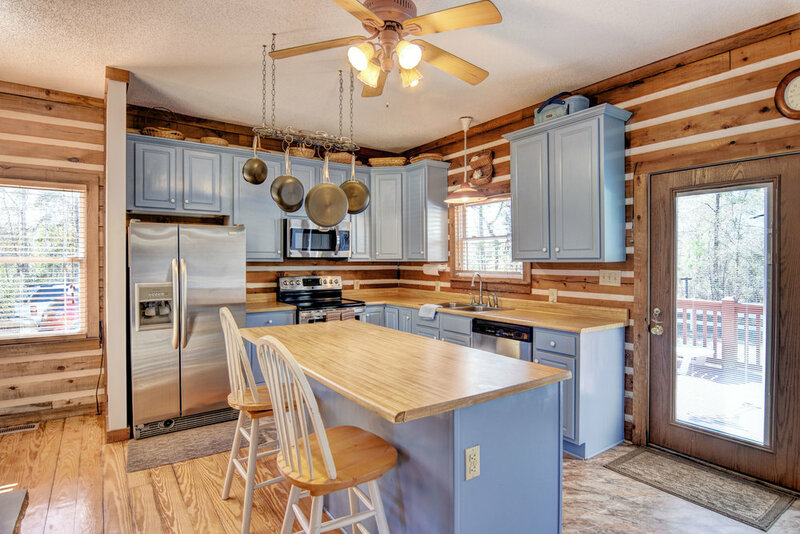 The kitchen with stainless steel appliances leads out on to a large entertaining deck. 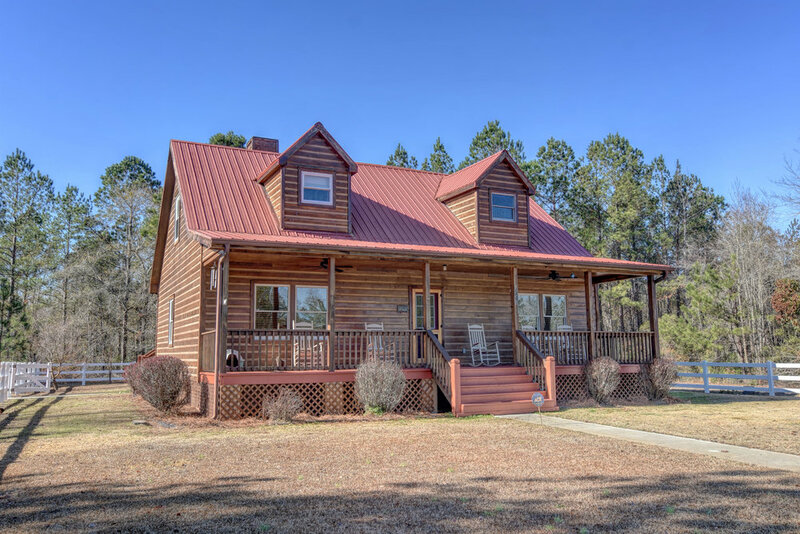 There are 5 acres of Bahia/Bermuda grass pasture and a heated horse water system. The barn has a separately metered electrical system along with a septic system and bathroom. 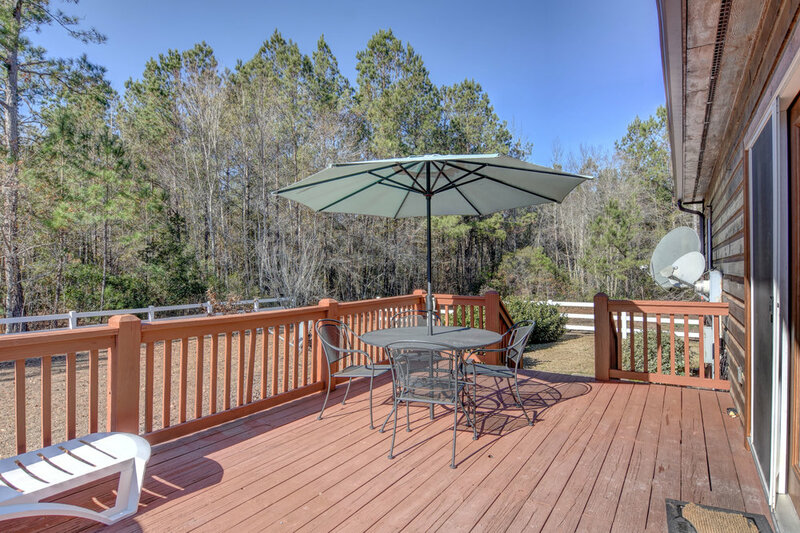 All this and only 15 minutes from downtown Wilmington!